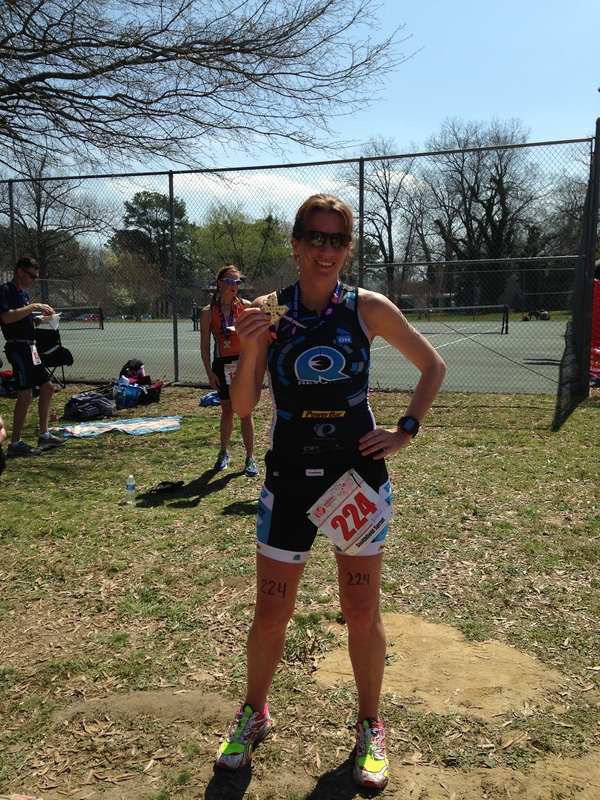 January 17, 2014 – REV3 Triathlon is bringing the dynamic fast draft-legal format of racing, called REV3 Rush, to the Richmond International Raceway May 24 & 25. REV3 Rush will feature racing for amateurs in a variety of divisions- standard age groups, mixed relays, club/team relays, and youth/juniors. 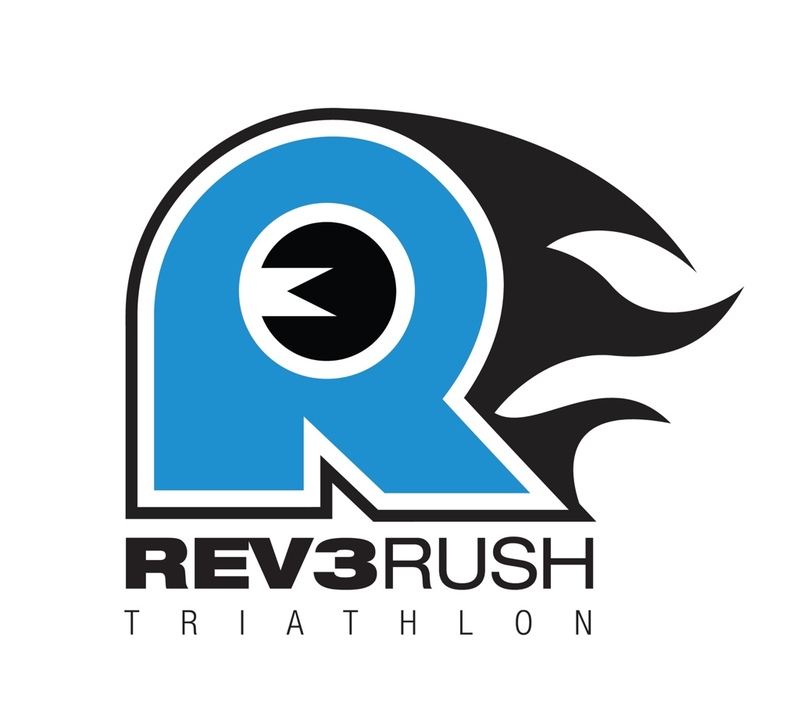 REV3 Rush is a triathlon distance of 250-meter swim, 5-mile bike, and a 1.25-mile run. 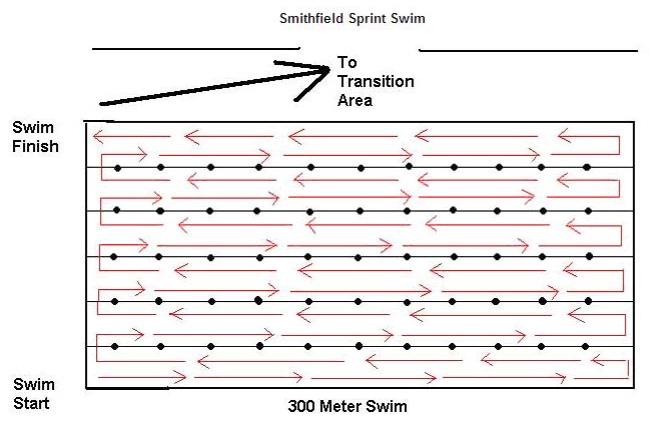 The swim will be in two, 25 meter pools in the center of the raceway. The bike will go along the track and allows drafting or riding in a pack. The run will circle the infield. Each athlete will race a minimum of two races, with various heats through the preliminary heats. The fastest times will then move on to a semi or final heat. In addition, each athlete has the option of racing in a three person relay which will be included in the athlete’s entry fee. The dynamic style of this distance of racing is engaging and centered in an arena so to be spectator friendly. 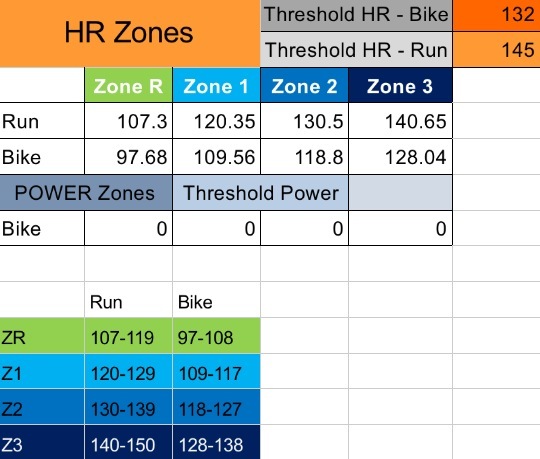 Once the heat exits the pool, and is onto the bike, the next heat goes off. The action will be high and the energy full throttle. The professional race will feature a swim-bike-run-swim-bike-run format, which is the new format for USA Triathlon’s super sprint distance. 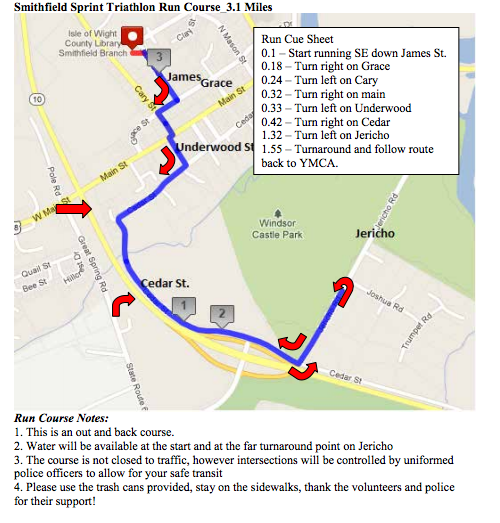 Registration will open February 3 for the 2014 REV3 Rush in Richmond. 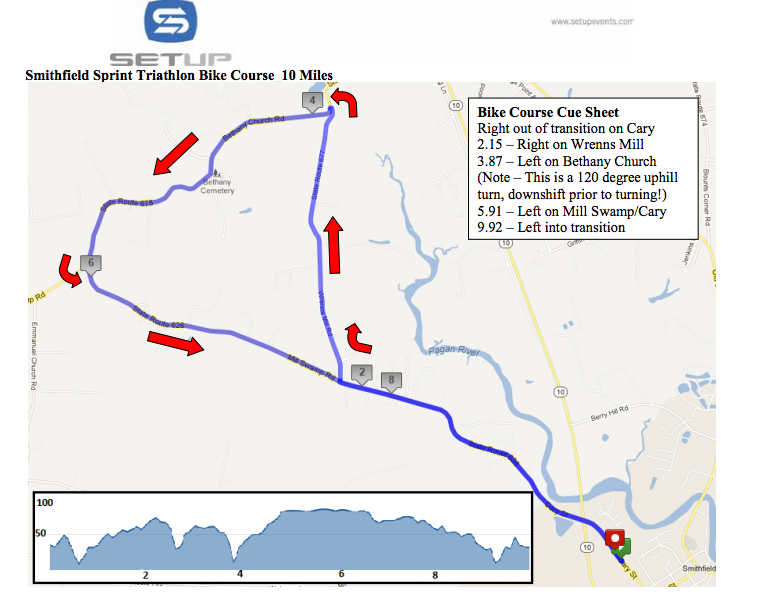 REV3 is looking at two other locations for REV3 Rush for 2014. 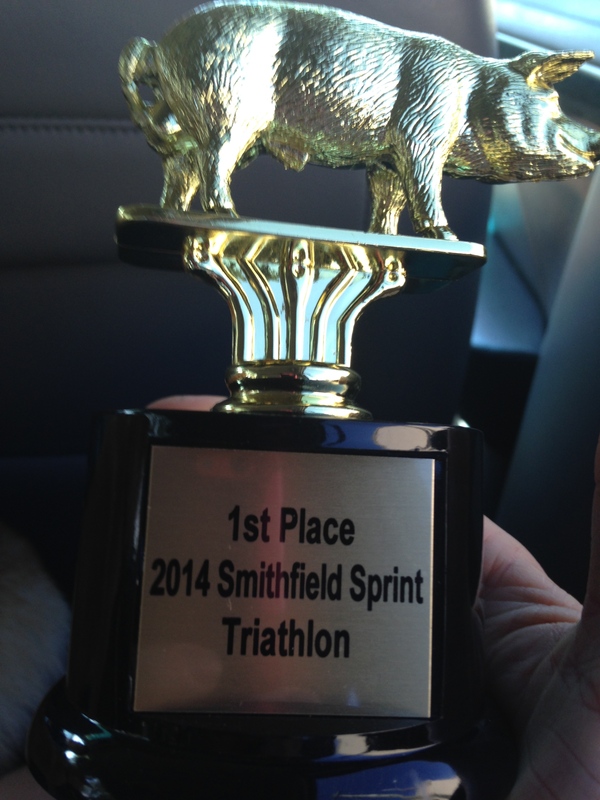 Check it out at Revolution Three Triathlon!! This entry was posted in Triathlon and tagged bike, Mirinda Carfrae, NASCAR, Quintana Roo, rev3, Rev3tri, Revolution 3 Triathlon, Richmond, run, rush, speedway, sprint, super sprint, swim, teamrev3, triathlon, tritraining, USAT, Virginia on January 22, 2014 by usmctriwife. Running and biking in Z1 is torture. It takes a lot to not just GO. My runs feel more like power walks. I was passed a few times by a few local snails and turtles on my runs. It is really hard for me to slow down, but I am placing my trust in my coach and the training plan. 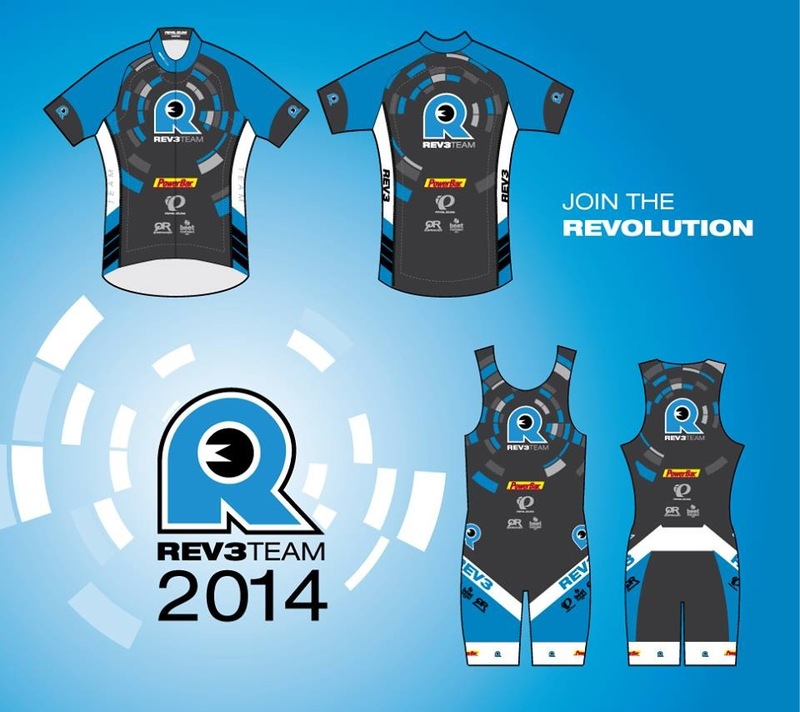 To add to the excitement of officially beginning to train for 2014 races, I got to see the Team Rev3 race kit that I’ll be sporting this year. Thanks to Pearl Izumi, I’ll be racing in style. 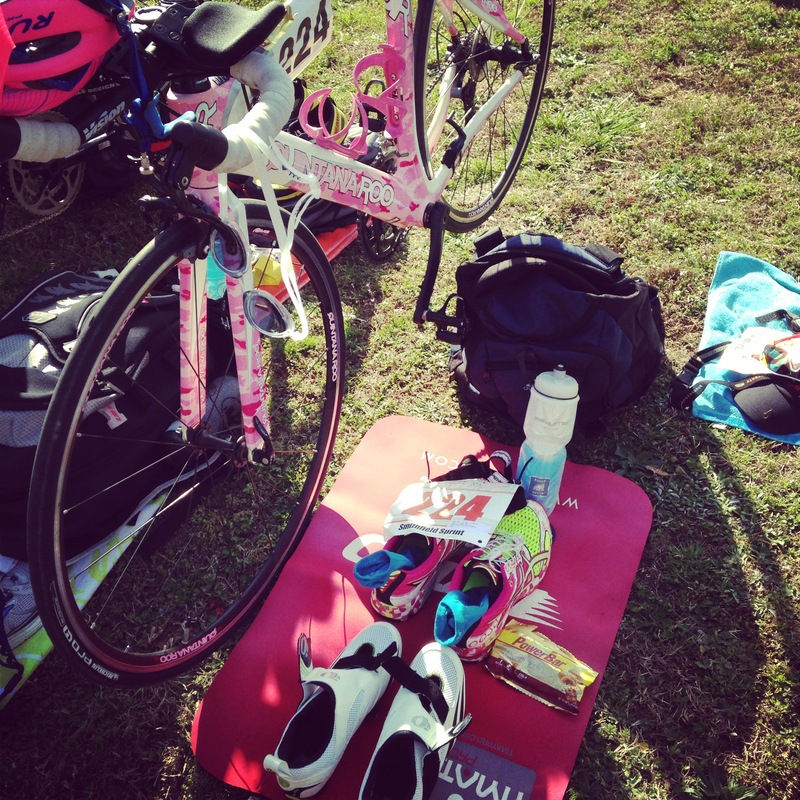 This entry was posted in Triathlon and tagged bike, coach, Garmin, pearl izumi, race, Rev3tri, run, swim, teamrev3, training, triathlon, tritraining on January 20, 2014 by usmctriwife. This is a great article by Jim Carmen from MOAA on the Affordable Care Act, and how it affects those that are using military healthcare benefits like Tricare, ChampVA, etc. The Affordable Care Act and You | LinkedIn. Blend everything together, I use my Magic Bullet. Spray small crepe pan with Pam, and pour 1/2 of the mix (approximately 3/4 cup) in the pan. Cook over medium heat. These are great for both a healthy hot breakfast or a cold midday snack to pack in your lunch bag. I like to toss one in a Ziploc bag, to snack on at my desk. 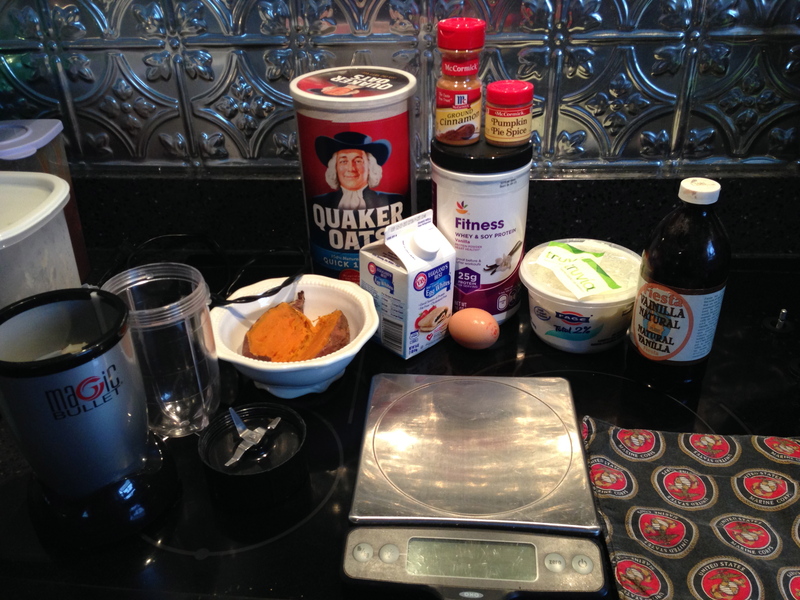 This entry was posted in Healthy Foods and tagged Bodybuilding supplement, Cook, healthy, protein, snacks, yum on December 26, 2013 by usmctriwife.